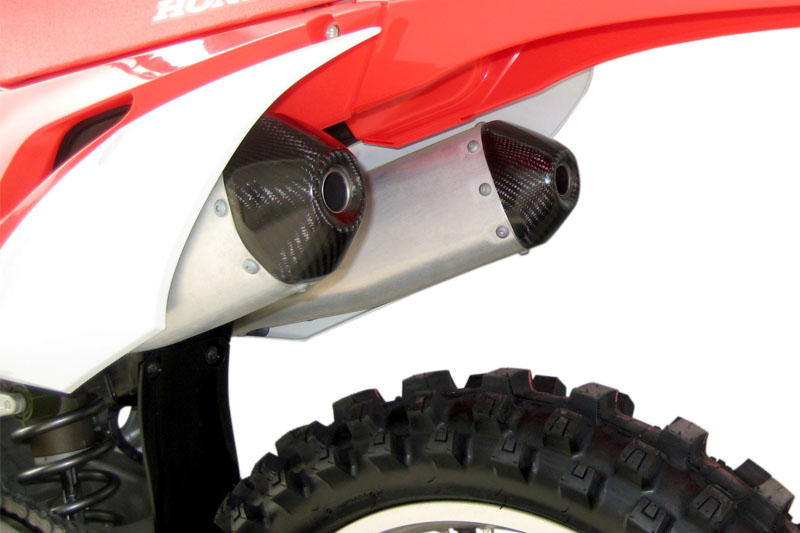 Carbon cap cover exhaust made of carbon for Honda CRF 450 2019 useful to cover the final part of the silencers, and not only. 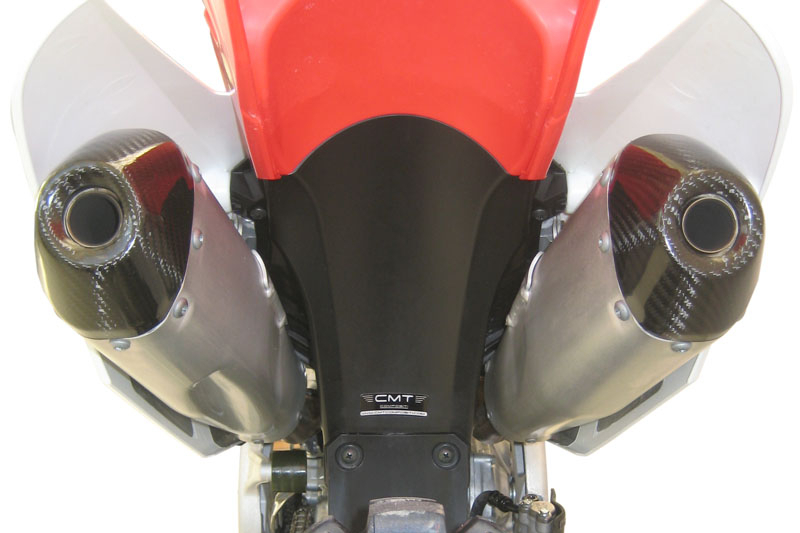 Indeed, its use also has a purely aesthetic function. 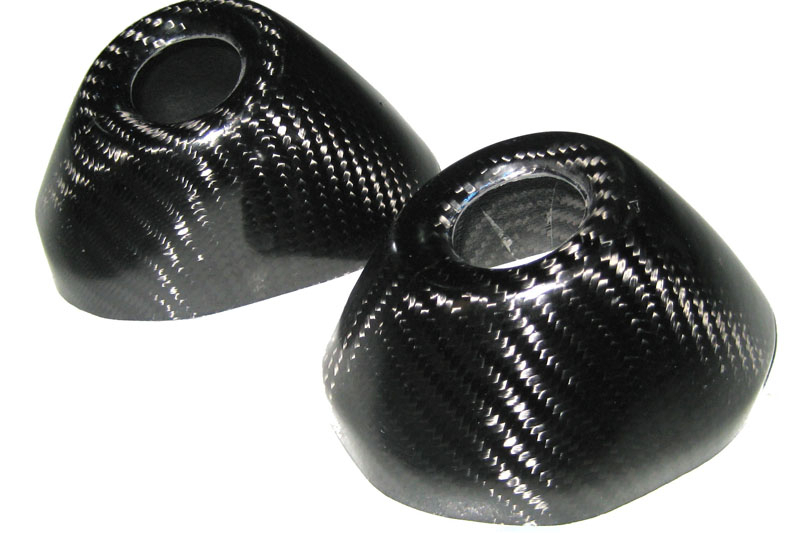 The Cover is formidable in giving an even more eye-catching look to your vehicle. 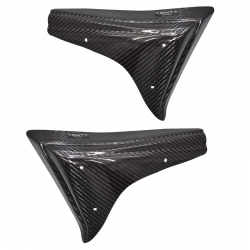 Maximum lightness and strength are the main features that have always characterized the carbon products of our company, today leader and with many years of experience in the world of competitions.